Pabitra Mohan Mohanty(born Nov 13, 1952) (65) passed away at his residence on May 05, 2017 at Rourkela, Odisha. This was with deep sorrow that the demise of Great Legendary Chess player of Odisha, Pabitra Mohan Mohanty, on 5th May, 2017. The loss of these courageous and fearless Chess Viking is a terrible blow to the Chess fraternity of Odisha. Late Pabitra Mohan Mohanty was the First Chess Master, who raised level of international chess reckoning & put Odisha in Indian Chess Map. An adherent lover of Chess, who never expected anything in return, other than his creativity in Chess. He drew with Great Viswanathan Anand twice. He was ranked, 2nd in Agartala National ‘A’ Chess Championship, 1982. He also won Odisha State Chess Championship more than a dozen times. He played an immensely important role in contributing towards chess development in Odisha. He had trained many youngsters, in his later years. 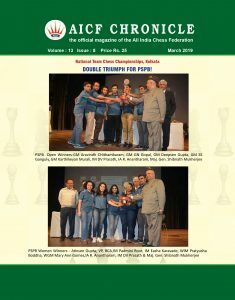 We do not have second thought, to express that he was the best ever chess talent of Odisha till date, had he got opportunity, might have become a grand master. We express our heartfelt condolences to his bereaved family and pray almighty to bestow peace on the departed soul. 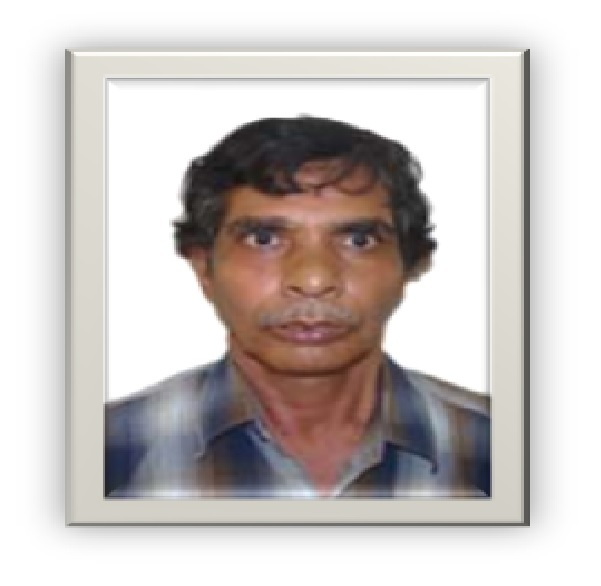 The All Odisha Chess Association mourns the passing away of Pabitra Mohan Mohanty and offers condolences to his family members.